As well as being able to choose one of our carefully researched island holiday self drive packages, you might like us to tailor make a holiday itinerary to suit your own individual preferences. Let your imagination run free, think about your holiday dreams and simply call us to make it a reality. So, have a look through our Scottish holidays for ideas and give us a call or send us an e-mail and let us get to work helping with your holiday plans. 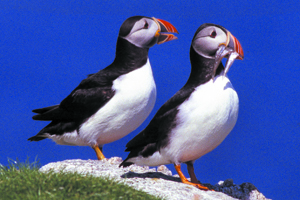 We'll look after you with good advice backed up by years of experience arranging wonderful Scottish holidays to the amazing destinations we know and love. Make sure you get the dates your want and your prefered choice of good hotel accommodation, friendly B and Bs and guest houses or self catering cottages. 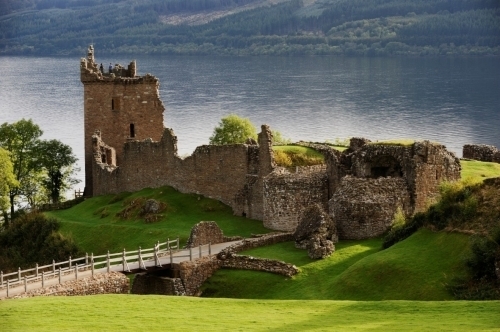 If you're looking for accommodation in other parts of Scotland, including family run hotels, country house and castle hotels, bed and breakfast accommodation and self catering cottages and lodges, remember we have them all across Scotland. 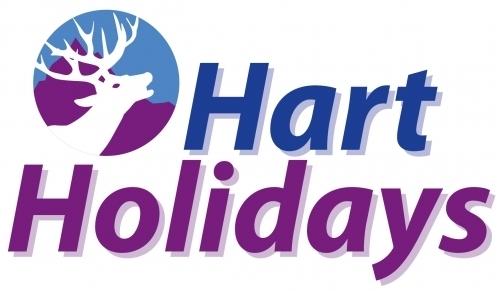 Hart Holidays is the leading tour operator for a great, individual self drive holiday throughout Scotland and the wonderful Scottish Islands. 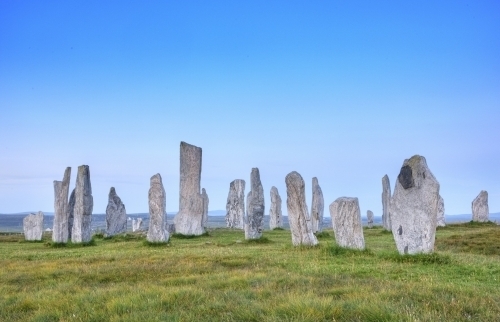 Whether you wish a Scottish Islands Holiday, a car touring holiday of the mainland or a self-catering Scottish country cottage - Hart Holidays is almost certainly the destination for you! Check the availability of your preferred holiday and hotel, BandB or cottage choice(s), ask us to quote for your own itinerary or to discuss your plans if you wish to vary any of the holiday suggestions. You are also very welcome to e-mail us or telephone us. A lovely choice of self catering cottages, Highland houses and loch side lodges across Scotland and the scottish islands. With friendly advice and professional service, our reputation for providing first class custom made holidays is well known. 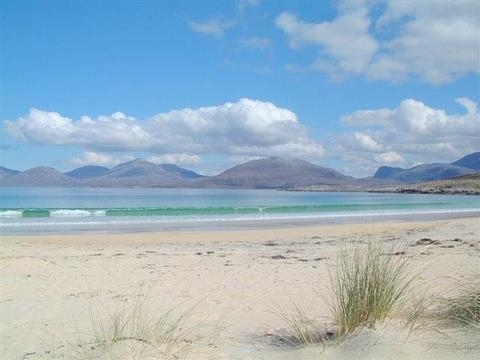 We can make booking your ideal Scottish holiday easy - let us know when and where you want to go and we will do the rest. 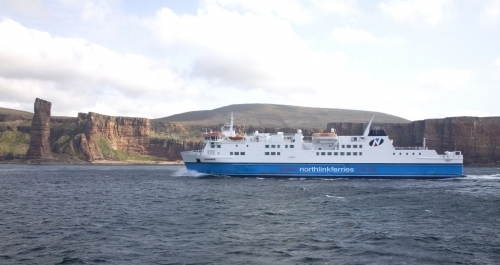 We also book hotels and guest houses across Scotland and can book your ferries to the scottish islands. 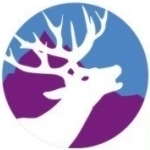 Scotland by Car Hotels is the association of friendly, good quality hotels located in some of Scotland's most scenic areas. 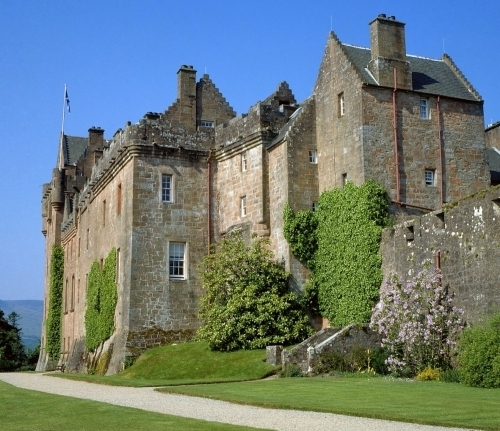 Many are family owned and operated and offer a more personal Scottish atmosphere than larger chain hotels. To check availability of your preferred hotels, to book or for further information, please phone or e-mail us. perfect getwaway, really relaxing , cant wait to go back there again!